A few years ago, I was lucky enough to spend a month in Edinburgh over Christmas. This city is truly magical, and if you’re planning a trip to the UK, it should definitely be on your itinerary. One of the great things about Edinburgh is it’s a walkable city, making it easy to see a lot- whether you’re there for a few days or a few hours. The Harry Potter tour is free (tips are welcome), and it truly is a must if you love Harry Potter. You’ll start in a graveyard where J.K Rowling got much of her inspiration, and you’ll even get to see the gravestone that inspired the name for Voldemort. From the graveyard, you’ll also get to see her inspiration for Hogwarts- a gothic looking high school where the students are separated into four houses. There’s even a street in Edinburgh which was her inspiration for Diagon Alley. Not to mention, you’ll visit the cafes where Rowling spent much of her time writing- while rocking her infant daughter to sleep. 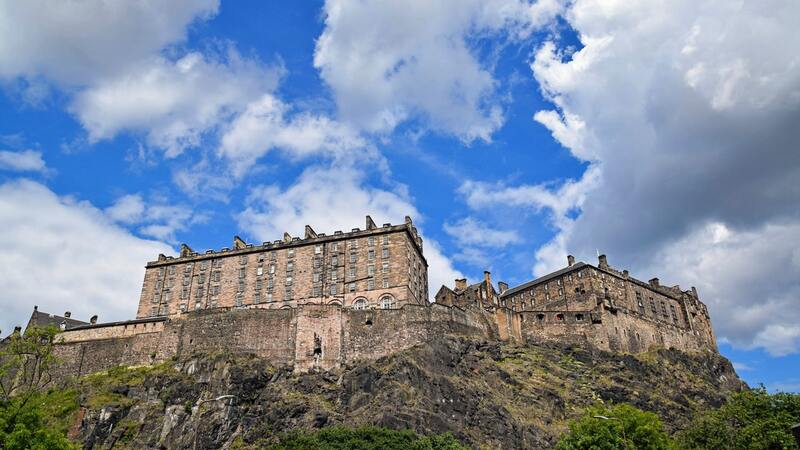 Edinburgh Castle looms over the city, and you can even enjoy a coffee at Starbucks on Princes Street while enjoying the view of this spectacular fortress. This is one of those things that are easy to do if you’re only in town for a few hours- you can simply #KnowYourLuggage and use www.excess-baggage.com to leave your luggage at the train station so you can explore without needing to haul your heavy bags around. 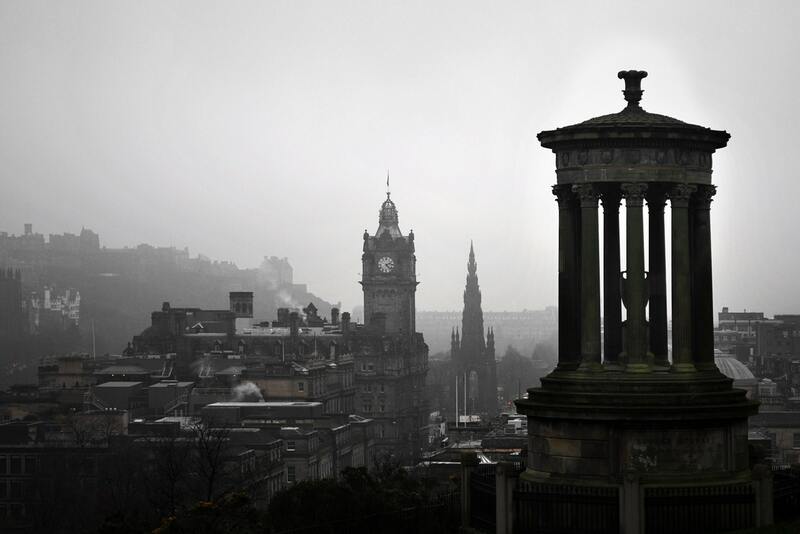 Edinburgh is a very old city. And you know what that means… ghosts! The Royal Mile is packed with ghost tours, but if you’d like one that’s actually based on history, check out the Real Mary King’s Close tour. You’ll be able to explore streets from the 17th century which are considered haunted by many people- sinec plague victims were walled up alive here. The Scotts know how to party, and you’ll find plenty of great bars and pubs throughtout Edinburgh. Wander down the Royal Mile, visit Bramble Bar- real speakeasy on Queen Street, and fix your aching head with a Hot Toddy the next day. If you’re staying in Edinburgh overnight, choose your hotel or hostel carefully- otherwise you’ll be listening to rowdy groups of students singing at the top of their lungs while they stumble down the street at 4am.